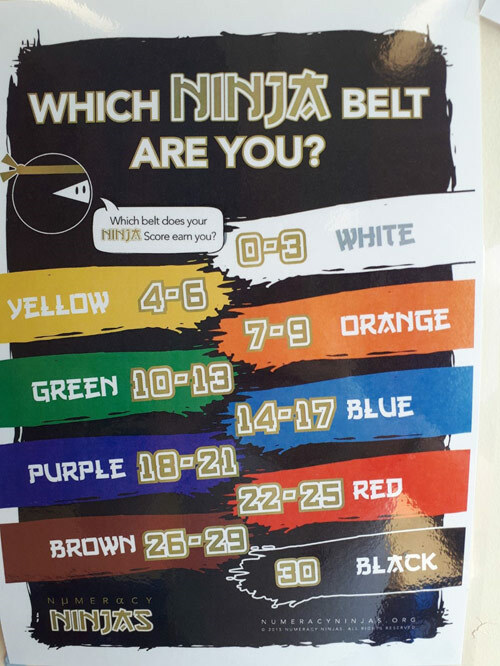 Test Valley School — Watch Out for the Ninjas! Watch Out for the Ninjas! 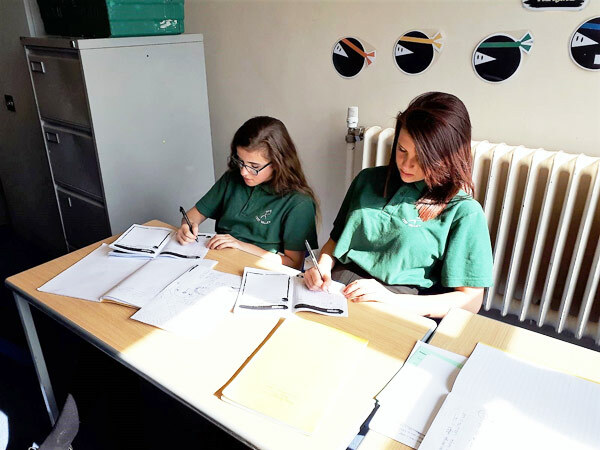 Our Year 9 pupils regularly take part in what is called Numeracy Ninjas in Mathematics lessons. Pupils complete a skills test in silence, answering as many of the 30 questions as they possibly can in five minutes. 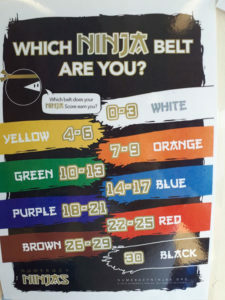 The number of questions they answer correctly converts into a points score and determines which ‘Ninja belt’ they achieve.